Well, if you ask the same question from your mirror daily and looking for the answer, “Yes”. Then you need to take some initiatives to be the prettiest person in the world. As these little signs of aging, like wrinkles, fine lines and dark circles are few hurdles between you and your ebonic beauty. 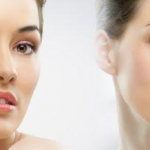 That’s why to remove these little hurdles we have listed few best anti-aging treatments. These Best Anti Aging Treatments are a gift of few scientists who constantly work for your interest. These anti-aging treatments are gaining lots of popularity, so Dr. Vishal Chugh thought it would be great to share some best anti-aging viral trends with you all. Let’s check out 21st-century methods to beat all the signs of aging. ~ Chemical portion to repair DNA. Recently, scientists applied a substance called NMN on a mice cells and shocking revelations comes as a result. When this chemical inserted into the cells of older mice, after a week its cells transformed into the cells of younger mice. That’s due to a precursor of the metabolite NAD+ which is found in every cell that plays a role in DNA repair, improved cells’ ability to repair DNA damage caused by aging or exposure to radiation. This technology is under study, but experts think it as one of the best anti-aging treatment of future. ~ Peptide to Repair Cells. In the new search, it is concluded that peptide also known as FOXO4, can help in destroying damaged cells. The damaged cells know as senescent cells, works with FOXO4 and protein p53 to prevent the cell from destroying itself. And, that senescent cells blocks skin from healing naturally. But, with the interference of peptide in cells, this circle get cuts and skin gains ability to naturally heal. This is the best anti-aging way to provide strength to your skin to heal automatically. This is a very new technology introduced in Europe, in which injectable collagen called Cellifique is used. The new collagen shows some naturally healing traits and doesn’t leave discoloration around the eyes. This method promises of repairing sunken tear through and wrinkles around the mouth. Currently, it’s developing a best anti-aging treatment which can be seen more in 2020. Nowadays, tattoo removal laser treatment such as PicoSure, PicoWay, and Enlighten is used to treat sun spots. 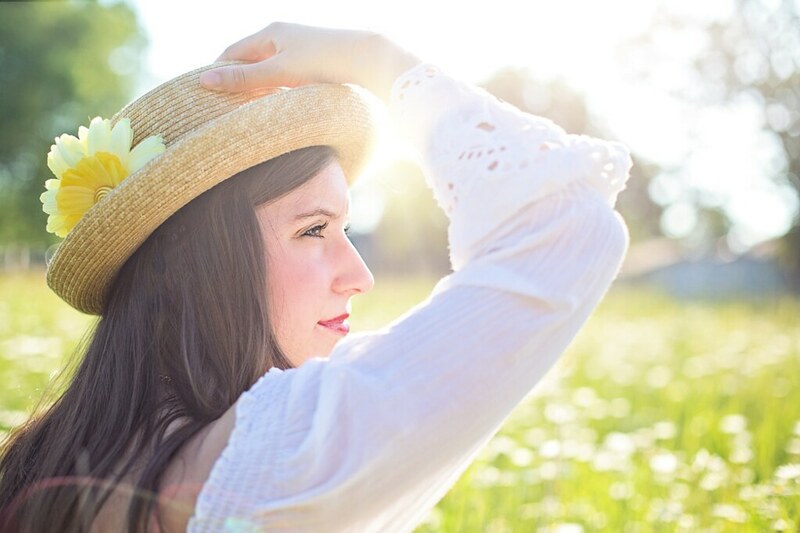 As Sun can triggers aging earlier and using tattoo removal laser can be very effective. As regular sun spot removal treatment required lots of sittings and can cause redness and itchiness. So, this is laser treatment is turning out one of the best anti-aging treatment. Well, folks, these are all new technologies to treat aging factors. But, the initial stage of treatment has shown good signs. So, it won’t be wrong to say that these are some best anti-aging treatments for future. And, once these studies prove, then you can expect them at Radiant Skin Clinic, Jaipur for sure. The removal of unwanted hair is a traditional and old practice which has been a part of human history. As technology makes progress with passing time, the advanced and refined hair-removal techniques are introduced in the society such as threading, laser, and electrolysis. Along with this advancement, the doctors are also getting advanced and well versed with upgraded technology. The doctors understand the hair growth patterns and give treatment accordingly. transformation), and telogen (the resting/shedding period). During anagen, the hair follicle emerges from its pore while oil is produced by sebaceous glands to protect and condition hair. During catagen, the shrinkage of hair follicle takes place because a part of it is destroyed and the dermal papilla breaks away to rest and rejuvenate. This phase can last anywhere from two to three weeks. During telogen, the hair remains in the follicle for about three months and is gradually shed during exogen. 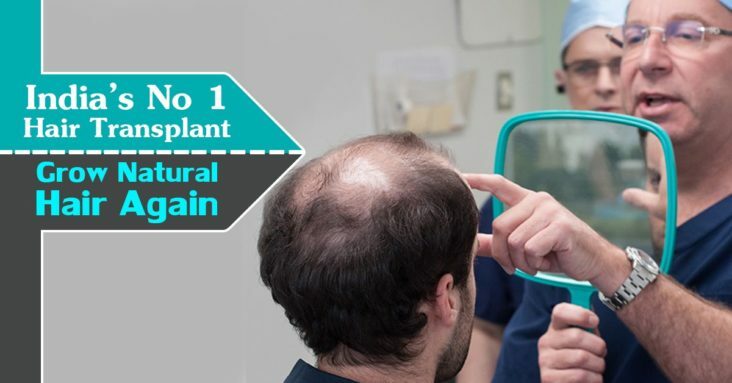 The anagen cycle is considered as the ideal phase for removing hair because the hair shows an active growth from the bulb and is rooted deep in the follicle. In this stage, certain hair removal techniques may even be able to remove the bulb as well. 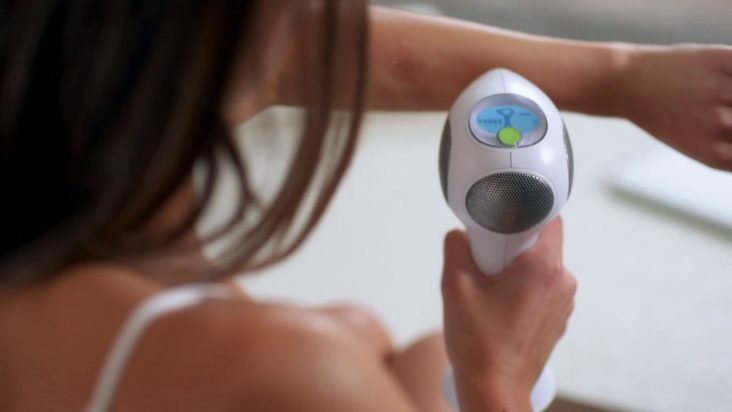 Hairs that emerge a few days after hair removal are in the anagen stage and either had not reached the surface of the skin at the time of the treatment or were not long enough to be removed. As it is well versed that the hair growth takes place in stages. The laser hair removal process targets that hair follicles which are in the active growth stage. The laser is moved over the affected area so as to destroy the hair follicles present over there. 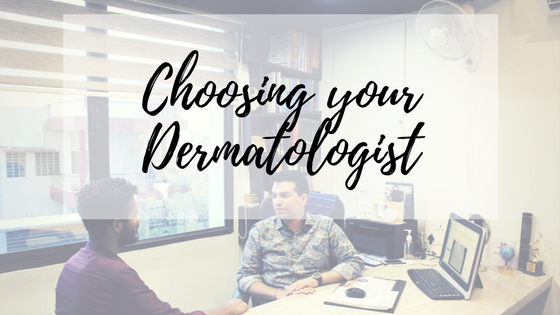 There is wide variety of lasers available and the doctor will make a decision as to which laser will suit the person’s need. Because the laser only destroys hair follicles that are in the active growth stage and hair grows in stages so multiple treatment is required to completely remove unwanted hair. Spreading out the treatments every 4-8 weeks allows for the laser to destroy the hair as it grows in cycles. Most patients need 3-5 treatments total. The versatility of this treatment is just outstanding and so it could be used to remove unwanted hair from neck, bikini line, face, under arms, legs, back, chest and many more. It depends on the person which area he/she wanted to get treated. The candidates with excess hair growth are the primary candidates who could go for the Laser hair removal treatment. The excess hair growth could be due to medications, illness, hereditary factors and others. Laser hair removal is also a popular option for people with light skin and dark coarse hair as that can make unwanted body hair more noticeable to the other people. How are the sessions decided? As mentioned earlier, that multiple sessions are required for this treatment. So the sessions vary according to skin type and hair type of an individual. Also other factors such as presence of hair follicles, hormonal status and other factors affecting the hair growth would be considered. Is Hair Removal better than electrolysis? Laser Hair Removal have lots of benefits over the traditional method of electrolysis. The Laser Hair Removal process is quick and painless and hence less time consuming. The permanent hair reduction is achievable is the process is adhered in correct manner. In Electrolysis, the process is time consuming, painful and there might be chances of infections or scars. Also in Laser Hair Removal process the hair follicles are permanently removed and so the chances of growing back of hairs are very very less but in electrolysis the chances of the hair growing back is significant. What are the benefits of Laser Hair Removal in the long run? Permanent removal of unwanted hairs is quite possible to achieve. The procedure is painless and have the long standing results is compared to earlier methods of removing hair. The laser hair removal is a swift procedure and a large area can be covered under the treatment in a very short span which could save a lot of your time. It is an effective and advantageous procedure than depilatories and electrolysis. The procedure makes a precision and it targets only the problematic area ensuring there is no damage to the surrounding area. The process is applicable to any part of the body such as arms & underarms, legs & bikini line, back & shoulders, chest & abdomen. There is no infection or scars leftover. Is Laser hair removal treatment cost effective? Laser hair removal has brought a revolutionary change in society and the benefits and outcomes are just fabulous, therefore it is general perception of a person that it must be an expensive treatment. But it is not less than a surprise for people to know the cost effectiveness of this treatment if it’s compared to the traditional, old and painful methods for removing hairs. ​Let’s take an instance wherein a person makes an expenditure of up to Rs. 100 per session on waxing and so approximately Rs.200 per month would be the expenditure. As this is a temporary process for removing hairs, so it has to be continued monthly so as to maintain the smooth skin. So, after 15 years, one would have made the expenditure of Rs. 36,000 on just waxing and that’s almost double the amount when compared to Rs. 15000 approx., which is one-time investment for laser hair removal treatment. There are many clinics in India or abroad which provide this treatment with best services. The expected outcome with best services would definitely make a difference in one’s life. Changing lifestyle according to trend is must. The Diode Laser Hair Removal machines are generally new. The Diode laser hair evacuation framework is distinctive to other laser frameworks in the way the laser is created. Diode laser hair expulsion frameworks are comprised of diodes or semiconductors. These are then assembled to shape the light wellspring of the laser. The diode lasers in this framework work at 800-810nm wavelengths. The laser wavelength can be changed to suit your necessities. This change can be made by changing a few parameters, e.g. the current connected to the diodes. The Diode laser hair expulsion framework can be successfully utilized on darker skin sorts. Thick, coarse hair is best treated with this laser. This treatment is regularly prominent with men, as it is powerful on back and mid-section hair, which a few men despise and feel uncomfortable and reluctant about. 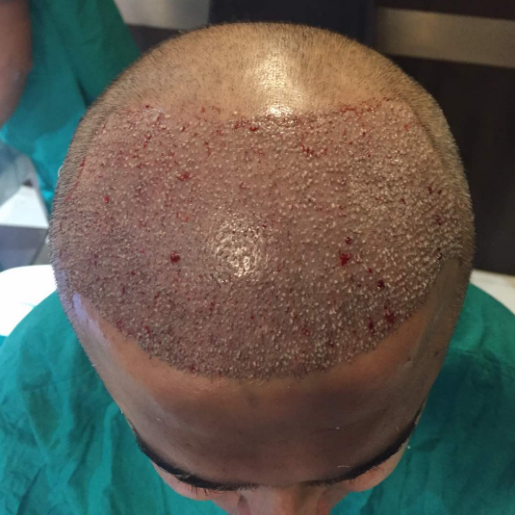 There are signs that the transient outcomes for treatment with Diode laser hair evacuation frameworks are great, yet long haul information has not by any means been gathered yet as this framework is generally new. Stars: The Diode blends both shorter and longer wavelengths, so it is both great at engrossing melanin furthermore infiltrates profound into the hair follicles. 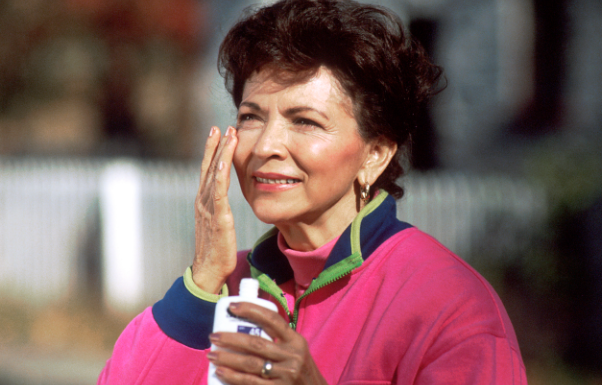 The more drawn out wavelengths additionally diminish the danger of skin harm. Cons: The fundamental downside to the Diode laser is its novelty, as there is not yet a proper measure of information to evaluate its long haul comes about. The Ruby laser hair evacuation framework (Epilaser) was the main restorative laser hair expulsion framework to be created. The wavelength of this laser is 694nm, which is specifically consumed by the melanin in the skin and body hair. The laser makes the hair follicles get to be distinctly harmed, and as it focuses on the hair follicles, there is negligible harm to the encompassing tissues and structures in the skin. The Ruby laser hair evacuation framework has an effectively cooled sapphire handpiece (which is restrictive to this framework). This cooling framework conducts warm far from your skin some time recently, amid and after every beat of the laser. This works by compacting the skin and the handpiece, centering the vitality from the laser around the hair follicle, which avoids skin harm. There is a set 2-second space between every laser beat. The motivation behind this is to remove the warmth from the skin and not extend the laser always onto the skin. This likewise diminishes the agony in light of the fact that the speedier the laser heartbeat is, the more torment you can feel. 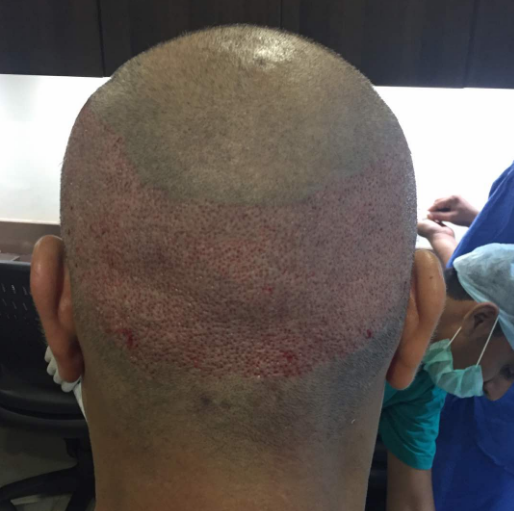 Huge long haul hair free outcomes and a diminishment in hair regrowth after treatment have been accounted for with the Ruby laser hair evacuation framework. This framework is most appropriate for those with light skin. Professionals: Effective, even on fine hair. Cons: Because of the high melanin assimilation, it is more inclined to leave skin stained. Consequently, it ought to just be utilized on a reasonable skin. The Alexandrite laser hair evacuation framework works also to the Ruby Laser hair expulsion framework. The laser wavelength utilized as a part of this framework is 755nm, which is in the red-infrared part of the light range. 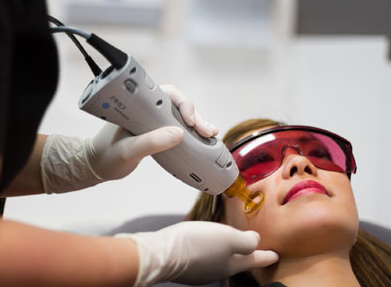 This laser wavelength, similar to the ruby laser, is ingested for the most part by the melanin and hair follicles instead of the encompassing tissues. The Alexandrite Laser Hair Removal framework is exceptionally normal thus you will likely observe Alexandrite laser medicines offered in numerous laser hair expulsion facilities you take a gander at. It is likewise the snappiest of all the at present accessible laser medications in the corrective hair expulsion showcase. The best aftereffects of the Alexandrite framework are found in those with light to olive skin sorts, especially those with light skin. Such frameworks can likewise be utilized on pale skinned person skin and skin with spots, which numerous other laser hair evacuation frameworks would be inadequate on. Geniuses: Perhaps the Alexandrite’s most vital advantage is an expanded spot size and redundancy rate, which implies it can treat a bigger region of skin, quicker. This makes it one of the fastest hair-expulsion lasers accessible. Cons: Despite its long wavelength, regardless it accomplishes a high melanin retention, so there is a huge hazard for staining and blazes on everything except light skin. How it functions: The Nd:YAG Laser is the favored framework with regards to hair evacuation for dull skin since it has weaker melanin retention. Melanin alludes to the dim color in both skin and hair, and a few lasers can’t differentiate between the melanin in hair and the melanin in dull skin. This implies they can possibly harm the skin. The Nd:YAG laser, then again, is alright for dull skin due to its long wavelengths, which infiltrate past the melanin in the epidermis to the melanin in the hair. This searching out of dim melanin is the reason, as the majority of the lasers on this rundown, it is still not exceptionally powerful on fine or white hair. Stars: The Nd:YAG has longer wavelengths than other hair-expelling lasers, implying that notwithstanding being ok for dull skin, it has the most potential to annihilate hair at the papilla (the extremely base of the pole). Cons: Because it retains less melanin, it requires more medicines for ideal outcomes. 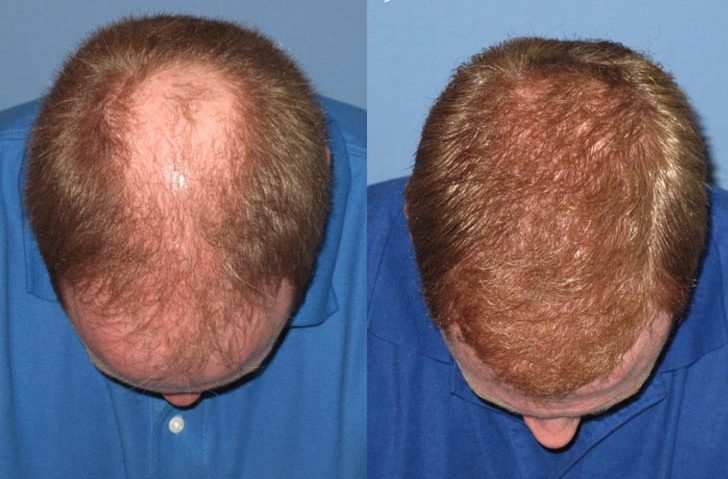 Medications with YAG lasers can likewise be more agonizing and less viable on fine hair. The Intense Pulse Light (IPL) laser hair evacuation framework is a non-reasonable laser. This is not entirely a laser, but rather an equal. The procedure utilizes an indistinguishable standard from photo thermolysis. The burst of light made by the IPL machine follows up on the hair follicle in an indistinguishable path from a laser would. The IPL framework is more adaptable than laser hair evacuation, as there is no set laser wavelength. The wavelength can be set to suit you, alongside the vitality level and the time you are presented to the laser. These are harmed the hair follicles while expecting to bring about as meager harm as could be expected under the circumstances to the tissues encompassing the follicles. Since the treatment parameters are set to suit you, results can differ from individual to individual. The framework has been intended to cover vast zones of skin in a brief timeframe. A few people feel gentle torment and uneasiness while having this sort of laser hair expulsion treatment. The treatment can function admirably on most skin and hair sorts, however it can be less compelling in the event that you have light, red or white hair. The best outcomes are seen on those with light skin and dull hair. This framework can cover extensive regions of skin, rapidlyThere is a littler danger of harming encompassing tissues with IPL than with laser medicines. IPL is not viable on all hair and skin sorts and is accordingly not an adaptable as the ND Yag Lasers.